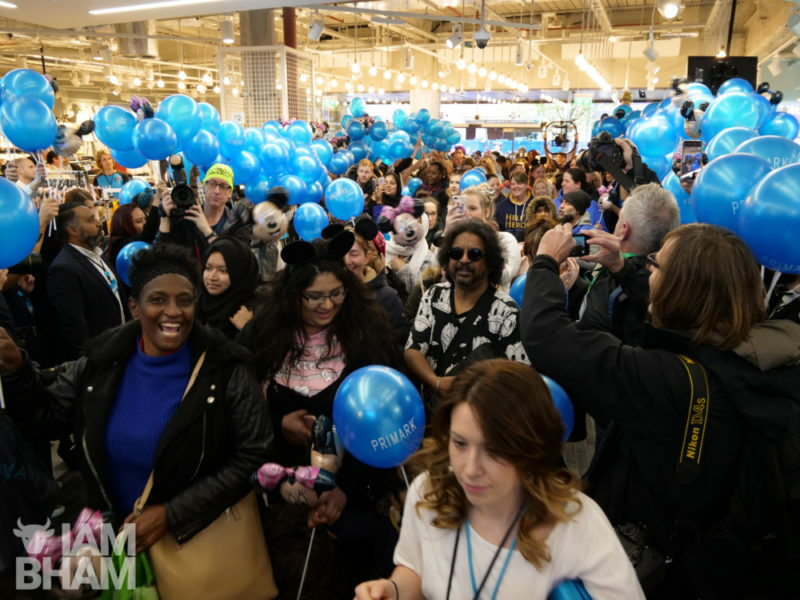 The world’s biggest Primark has opened to shoppers in Birmingham, with thousands of people flooding the store on its launch day. The brand new department store has been set up on the site of the former Pavilions Shopping Centre in High Street, and covers 161,000 sq. ft over five floors, occupying the entire site of a former shopping mall. 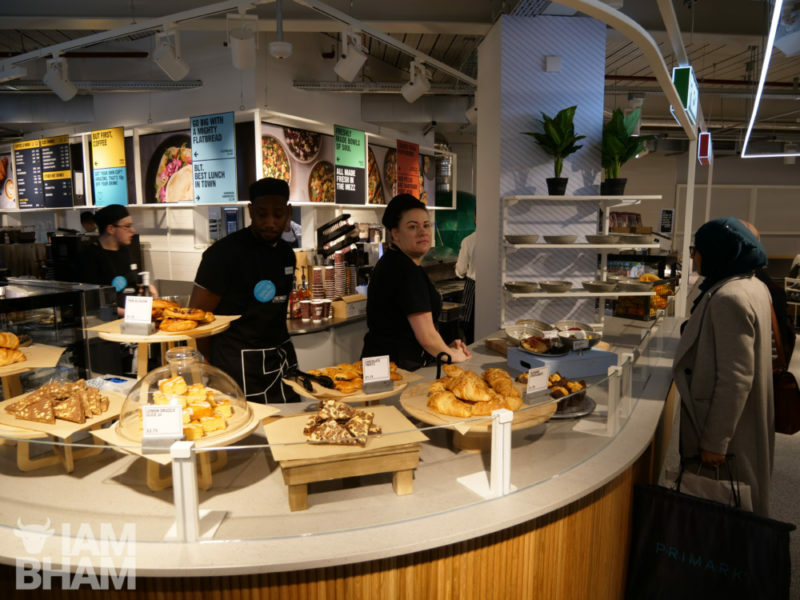 After three years of construction and building work, the retail store has seen itself transform from an almost-abandoned shopping centre to a gigantic multi-storey retail outlet. Located in High Street next to Waterstones and the Bullring, the ‘record-breaking’ complex features two entrances – one opposite Moor Street Station and the main one on High Street itself. 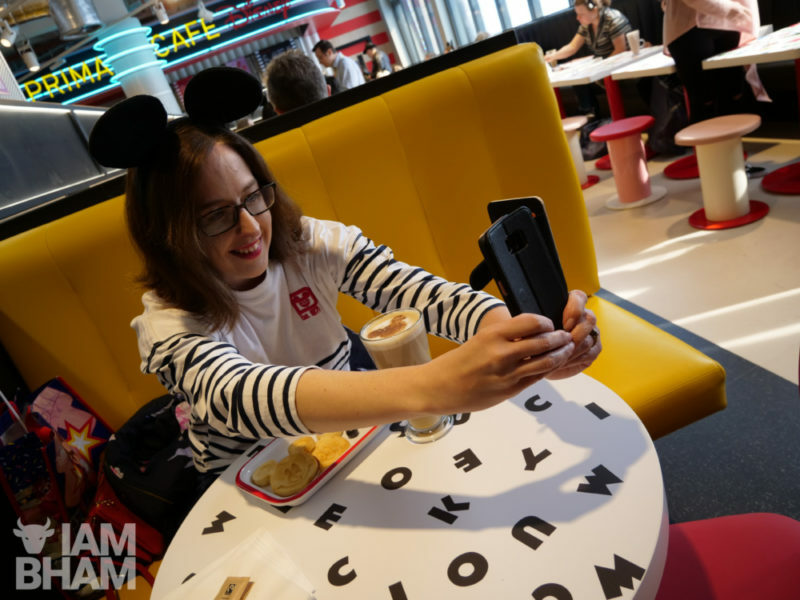 The store comes complete with a Disney-themed café, a barber’s shop, a salon, a Game of Thrones section, a Harry Potter experience, and a beauty studio. The Disney café is complimented by an alternative in-house cafe, as well as several food kiosks. 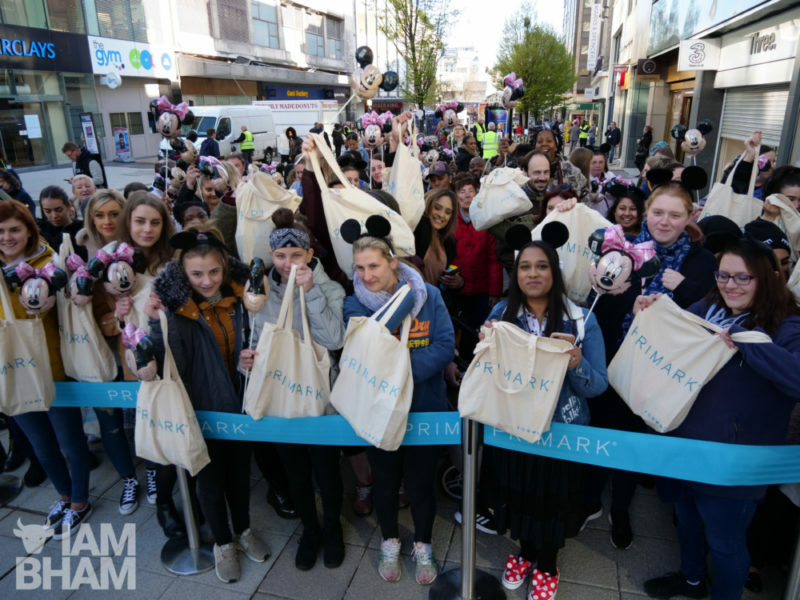 The new Primark store has a workforce of around 930 staff, with 500 new employees joining the 430 workers who were stationed in the previous shop on New Street. Development of the new store is estimated at around £70m, after reporting higher UK sales growth and introducing plans for more branches around the country. 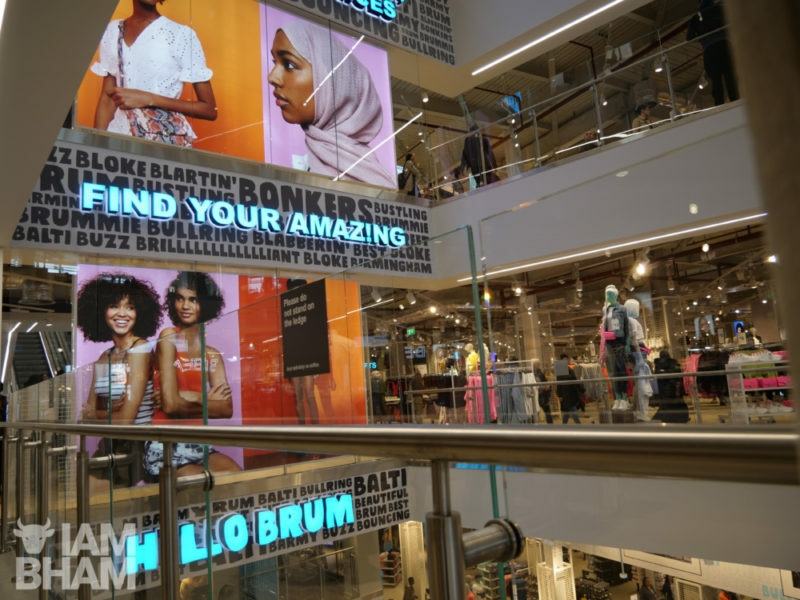 With no online presence, the emphasis is on Primark’s store chains, which saw the company’s annual sales approach £3.5 billion. 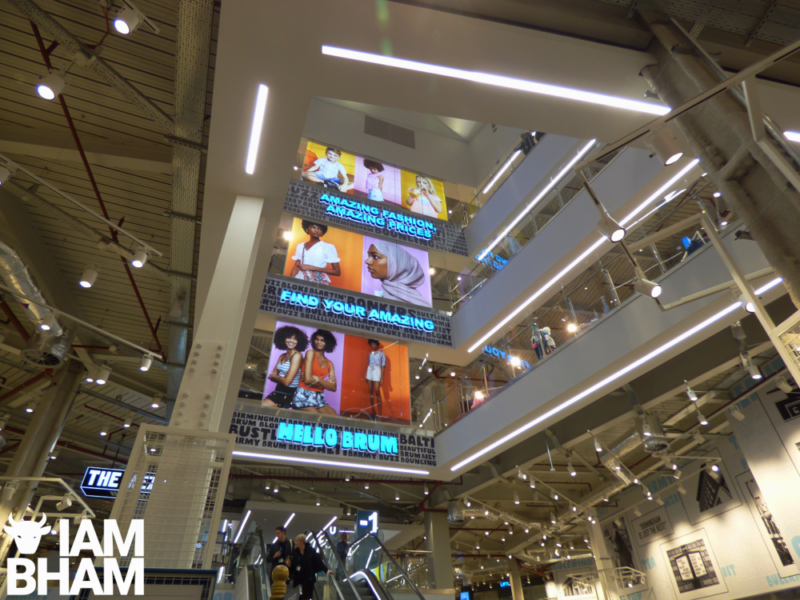 The opening of what is now the largest of Primark’s stores across the globe comes two months before the 50th anniversary of the company, which started as a solitary store in Dublin in June 1969. Customers were spotted queueing outside the store as early as 6:48am, as anticipation ran high for the grand opening. 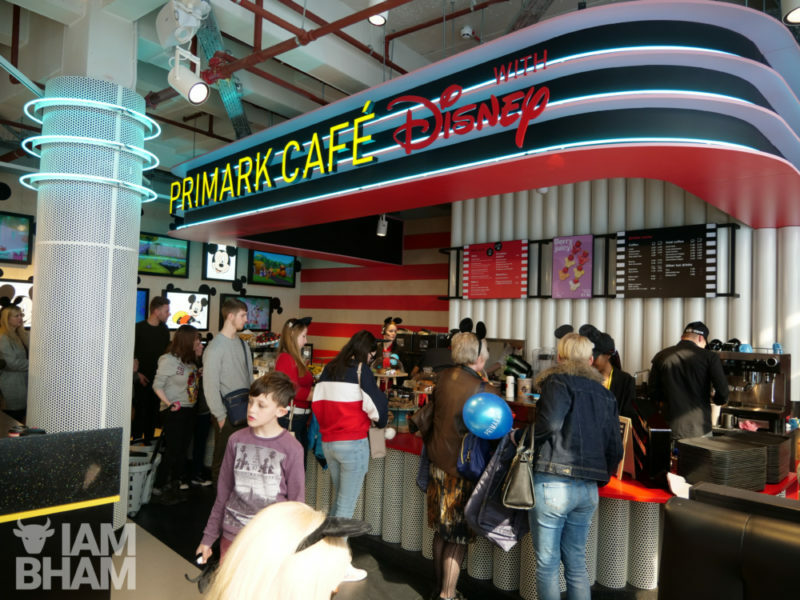 Other early customers, many excited for the Disney section and attending specifically to check out the new café, received Disney-themed Primark goody bags, complete with Mickey Mouse ears, a travel mug, jewellery and makeup. Approaching the 10am opening time, as many as 500 people were seen queueing outside of the store, while up to 5,000 people were expected to visit the new store on opening day. Once open, visitors arrivals were non-stop until closing time, with very few problems around the hustle and bustle of a grand opening. There was an electricity outage in the store briefly in the morning which struck two floors, shutting down the escalators, lights and sound system, but this soon came back after around a few minutes. Despite the 10am opening time on its first day, the store’s regular opening hours are 8am to 9pm from Monday to Saturday, and 11am to 5pm on Sundays, opening at 10:30am for browsing only. The store has been at capacity for each of its opening few days of trading, and is expected to continue to attract large amounts of customers.